For the majority of days in any calendar year in North Carolina, the sun likes to shine. Although there are four seasons in North Carolina, and there are plenty of rainy days and a few snow days even, most days include an ample amount of sun in them. A lot of homeowners in cities, like Winston Salem, are taking advantage of the sun’s energy and investing in solar panels for their homes and businesses. With more solar panel system options, prices at an all time low, and tax incentives in place, now is the time to invest in solar energy options for your home or business, too. By investing in solar panels, you are reaping the benefits of nature’s number one energy source. With solar panels installed, you can reduce your energy bills, lower the amount of energy you consume, and help to preserve other sources of energy such as coal and natural gas. For home and business owners in Winston Salem, it has never been more affordable to install solar panels. In just the last ten years, the cost of installing residential solar panels has decreased by an average of about 60 percent. This incredible drop in price has made solar panel installation a reality for many homeowners and business owners. Coupled with federal and state tax incentives and rebates offered to homeowners and business owners who invest in solar energy, it is not hard to see why this is the perfect time to invest in solar panels. 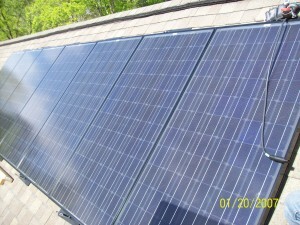 Today’s solar panel systems are increasing in quality and longevity. Many solar panel systems today can last up to forty years with minimal maintenance needed. Are you a Winston Salem homeowner or business owner who is interested in learning more about solar panel installation? The solar energy experts at Southeast Power would love to talk to you about your options. 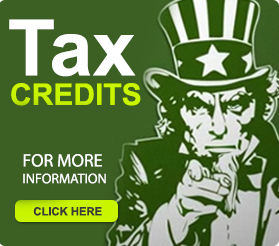 We will walk you through the whole solar panel installation process, including obtaining the necessary permits you may need, how to apply for all applicable tax incentives and rebates, guiding you through the maintenance of your solar panel system, and more. 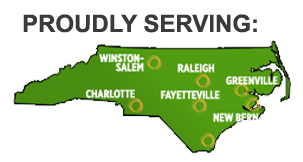 Give Southeast Power a call today at (919)771-2901 to get started!